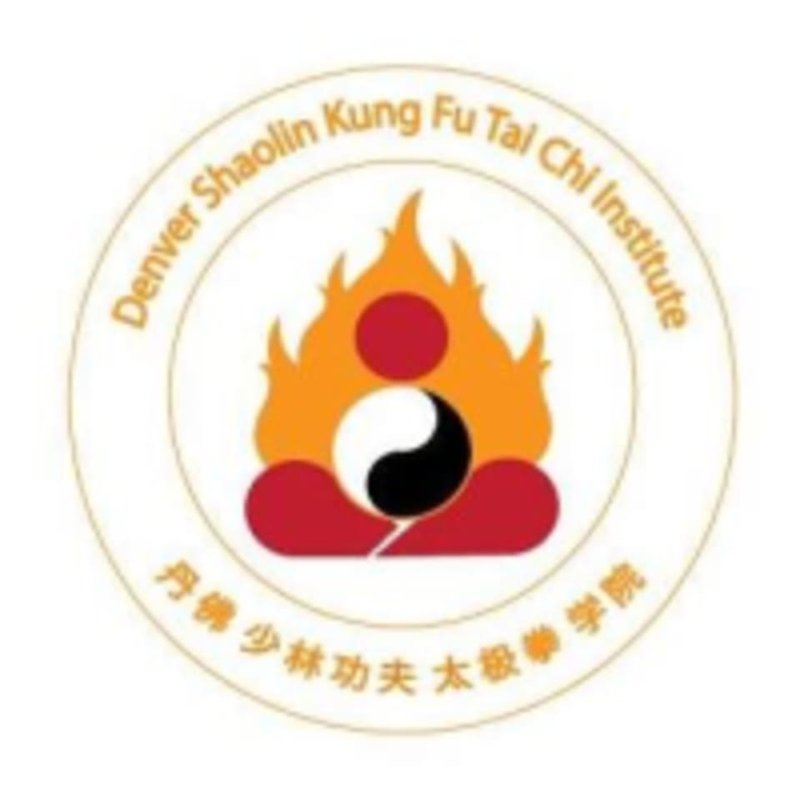 Start taking classes at Denver Shaolin Kung Fu Tai Chi Institute and other studios! At the Denver Shaolin Kung Fu Taiji Institute you will learn the best in traditional Chinese Martial Arts (CMA). The instructors have learned overseas in Asia and in America to bring their wealth of knowledge to the Denver Metro area. Their expertise and knowledge in Shaolin and Taichi are unrivaled in the Rocky Mountain Region. The Denver Shaolin Kung Fu Tai Chi Institute is proud to be recognized by Master Shi Yanxu and the Shaolin Temple Cultural Center USA as the official Shaolinquan school in Colorado. You can find Denver Shaolin Kung Fu Tai Chi Institute at 2773 S Parker Road in Aurora. We are at the corner of Parker and Yale in Aurora, next to H-Mart. Instructor was very attentive and worked with each person at their own level. Would definitely come back again.